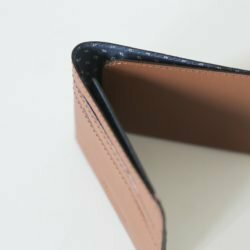 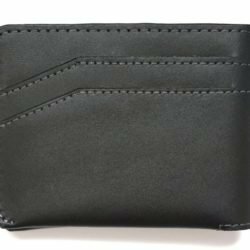 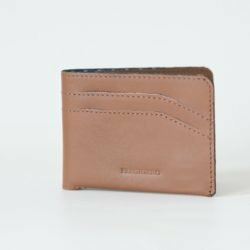 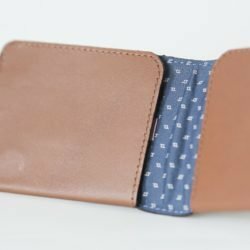 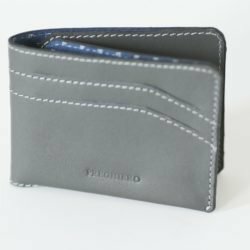 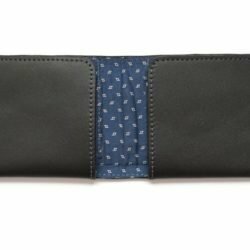 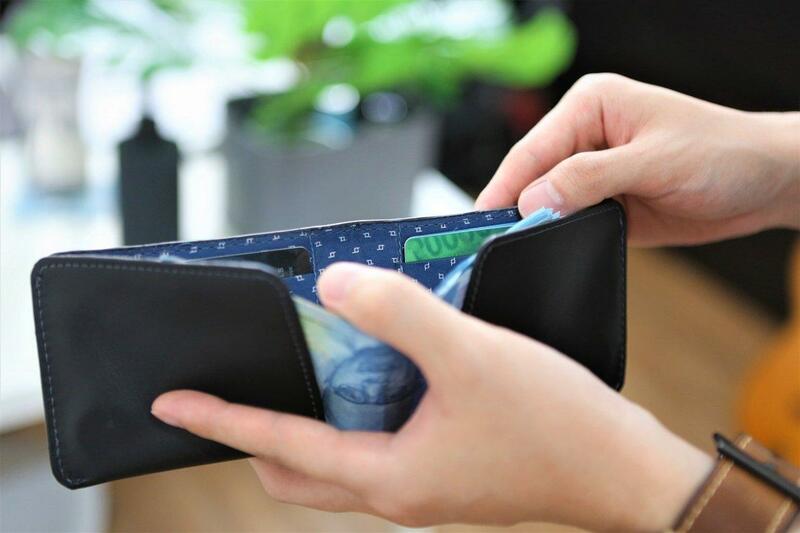 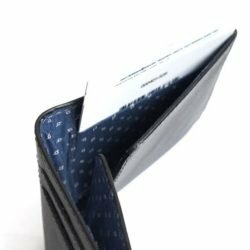 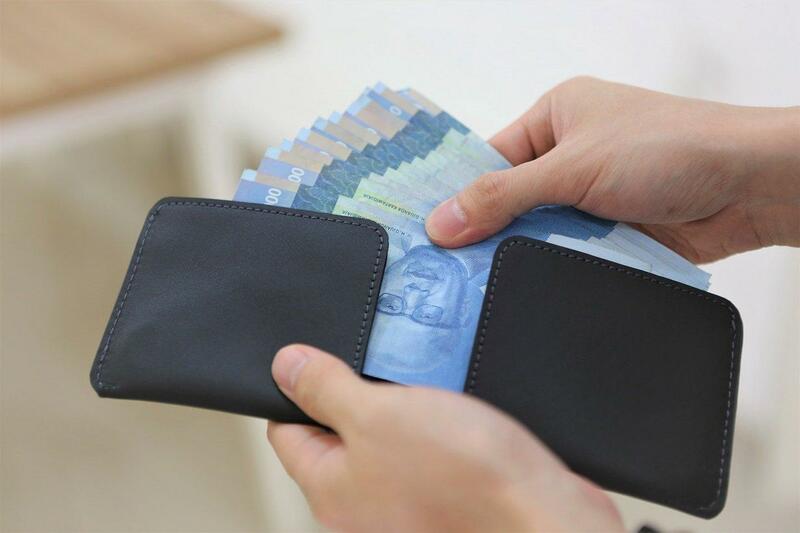 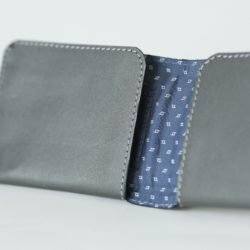 Do you like the comfort of regular wallet but you wish it’s smaller in size? 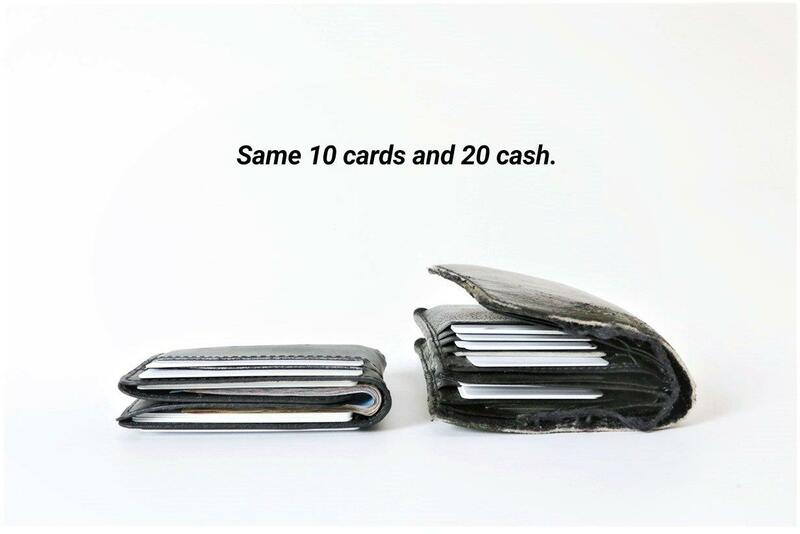 Or do you prefer compact size of a cardholder but you hate folding bills and you can’t carry all your important cards? 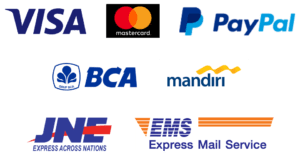 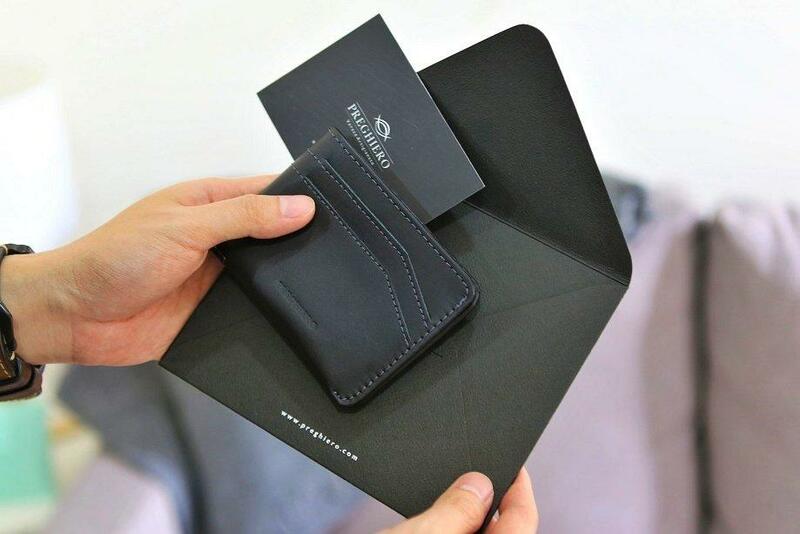 Preghiero Snap was born from our designer’s wildest imagination that really want simplicity and practicality of a cardholder, but with comfort and capacity of a regular wallet. 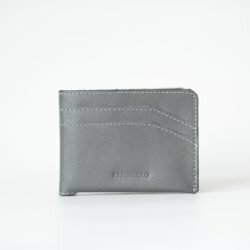 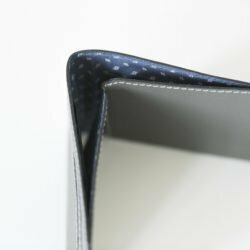 Make way for the All New Preghiero Snap – Slim Wallet Re-Imagined. 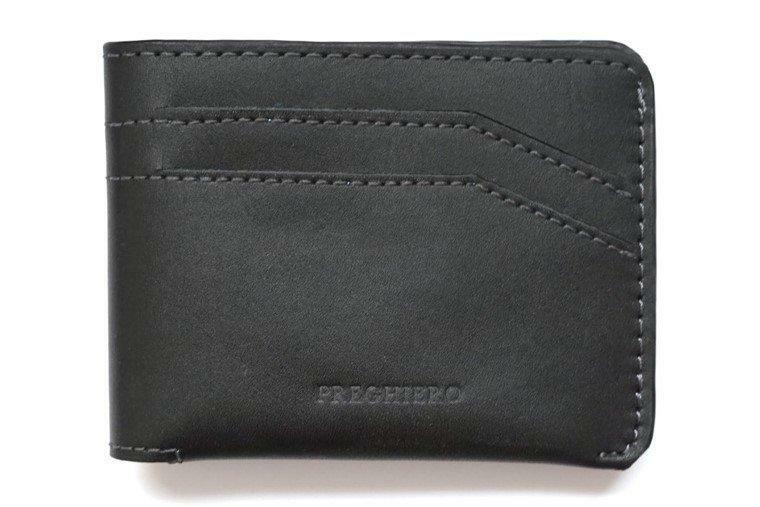 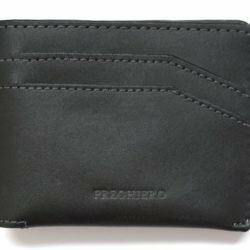 The all new Preghiero Snap, in comparison with your old wallet. 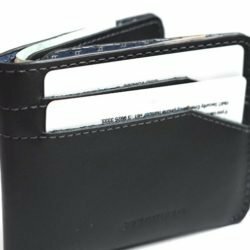 Easy access to your cards in compact form. 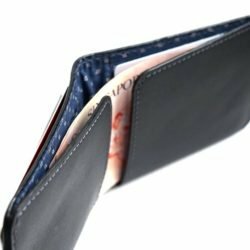 Some of you still need a big chunk of cash, we got your back mate. 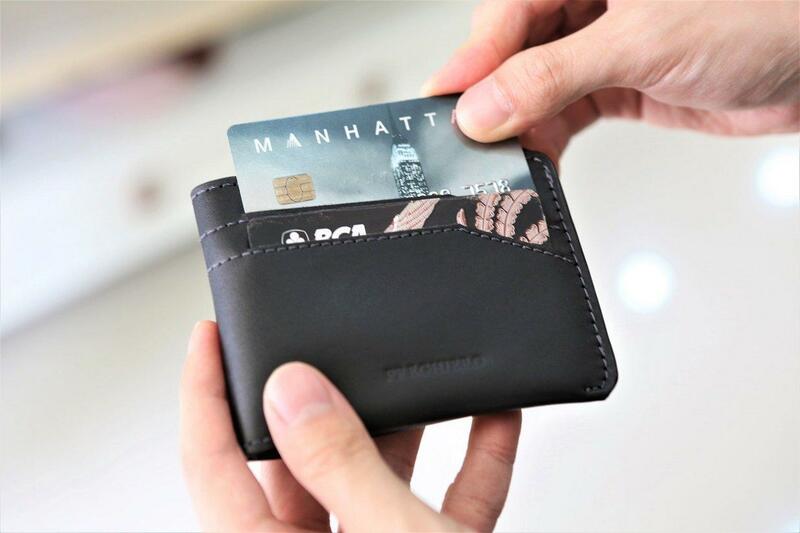 Innovative card slots for extra capacity, you’re welcome.